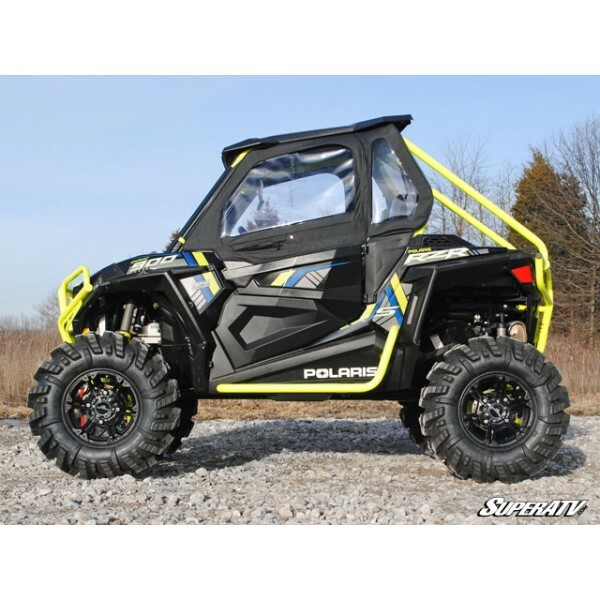 ﻿ Polaris RZR S / RZR 4 3" Lift Kit - Chavamotorsports.com .- •°La manera mas rapida y segura de comprar°• -. 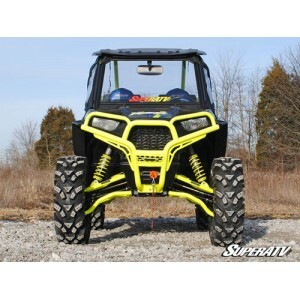 SuperATV is proud to offer the only lift kit that provides the full 3” for the RZR 900 S without causing the axles to bind! 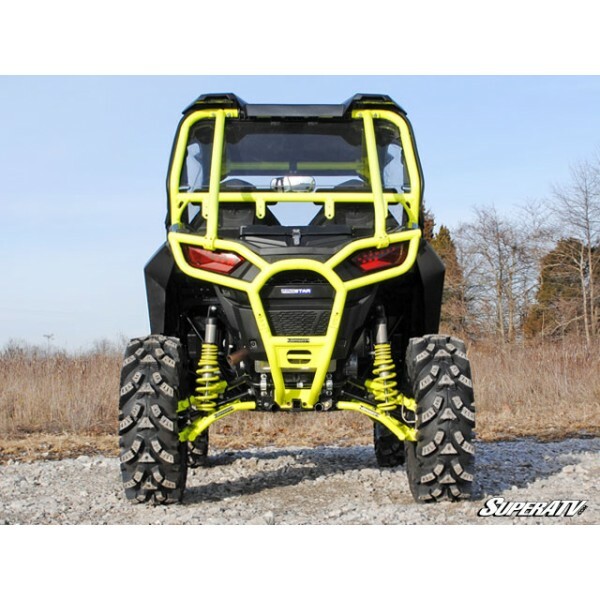 Here at SuperATV we know lifts. With over 10 years of engineering and testing under our belts, we strive to deliver the most innovative and best performing kits on the market. 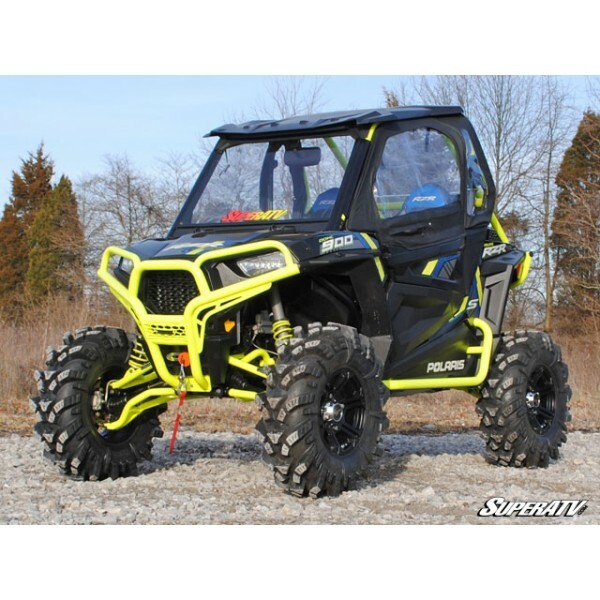 When you want a kit that stands the toughest riding conditions time and time again, you want SuperATV. Unlike other machines, the RZR S 900’s factory rear axles bind with any movement of the shocks and a arms. 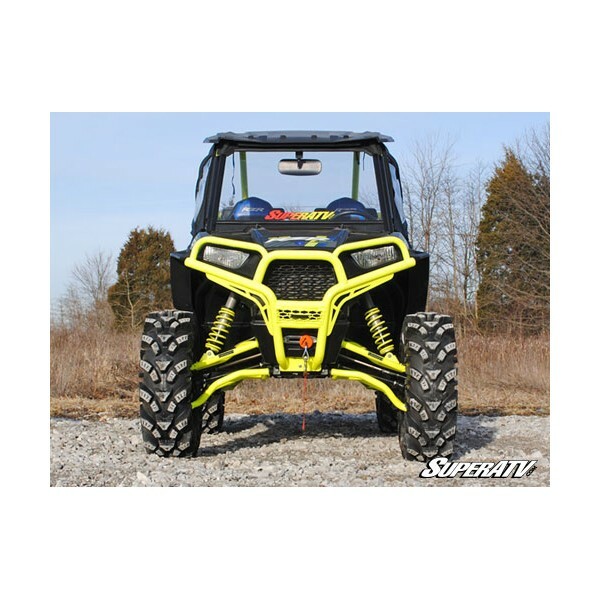 SuperATV’s rich history in manufacturing axles and suspension has made this kit easy for us. Unlike other companies, we provide you with the ultimate setup of axles and brackets. Our Rhino Brand Axles are designed for strength and longevity; bigger CV’s, more articulation, and the perfect blend of heat treat and testing.